Is your mailbox crazily packed with Christmas promotions of all sorts? Mine is!! ... and the Toys' catalogues are taking the lead by far. Battery operated and TV characters among the main choices, as if I don't get enough of them everyday. If you feel the same way I do -going back to basics, avoiding noisy toys and awakening your child's creativity, then check this out!!... 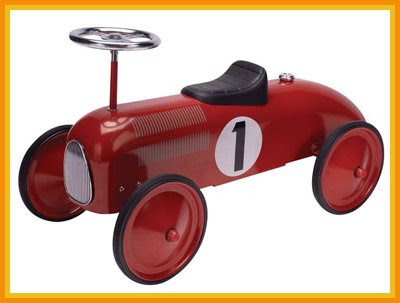 Chittypulga has gathered a small selection of safe toys, lead free, carefully picked for the littlest ones and ...guess what?? Only for three days till Wednesday, November 12th, you can get each one of them at 20% OFF the regular price, plus Free Ground Shipping on purchases over $100. Click on this link to view all selected items. Once they are placed in the shopping cart, you will get the automatic 20% discount. 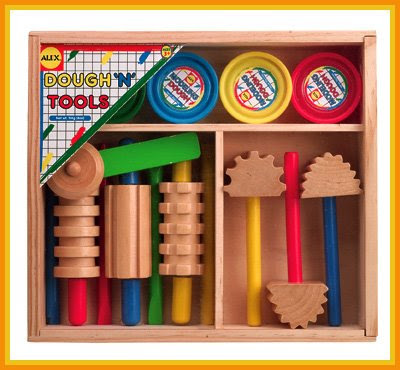 A classic for young kids, the Dough n' Tools from Alex Toys. A beautiful wooden case with everything included to introduce your little one in the creative world of play-dough. Great presentation for a Christmas present: $23.60 after discount. 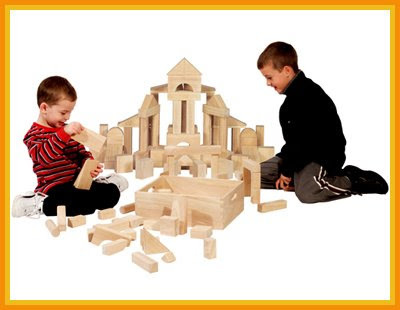 Mini architects will have a blast with Melissa and Doug's "60 Piece Standard Unit Blocks" set, especially designed for preschoolers and kindergarteners. A great variety of shapes, classroom sized, smoothly sanded and naturally finished. $39.96 after discount. Does it get any cuter than this? 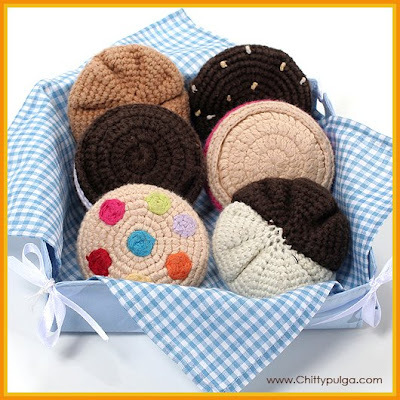 A perfect treat for the littlest ones, a "Knitted Cookie Assortment" from Yellow Label Kids. A safe alternative for babies, toxic dyes free, washable and sooo real looking, even cool for bigger kids to use as pretend food. $22.00 after discount. 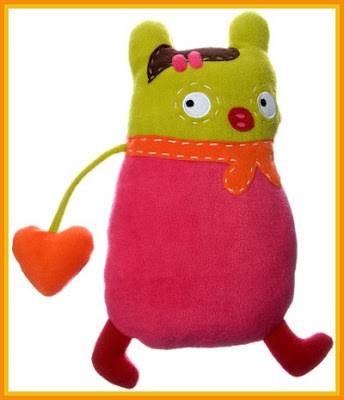 Huggable, super soft, crazy looking and more than anything creative! Pooki and Co. collection of plush characters and backpacks is a fabulous pick for the modern tot. Choose from bigger dolls like this MamaLola or mini Pookies, tiny dolls packed in beautiful gloss boxes. A "must buy" for stocking stuffers... MamaLola: $22.40 after discount.